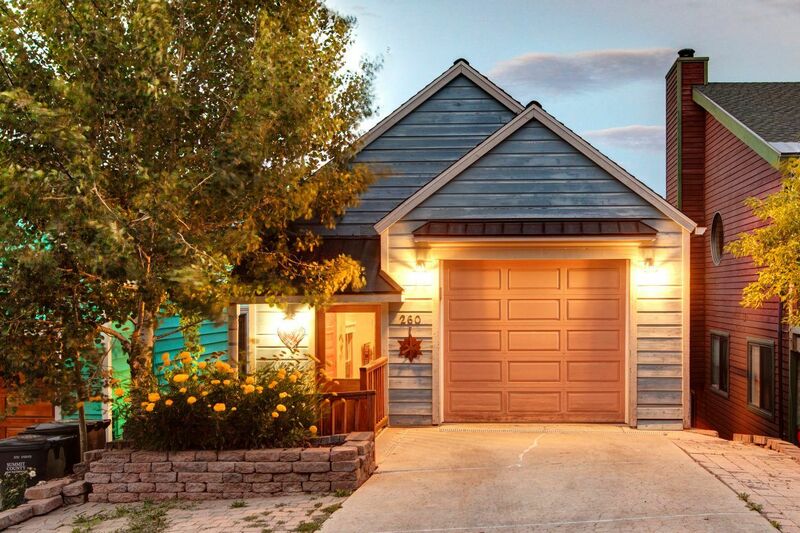 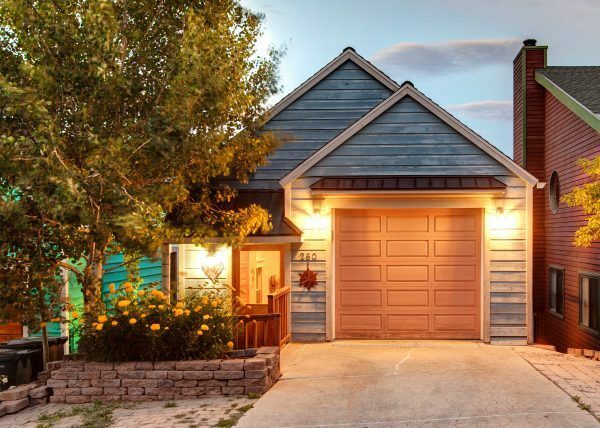 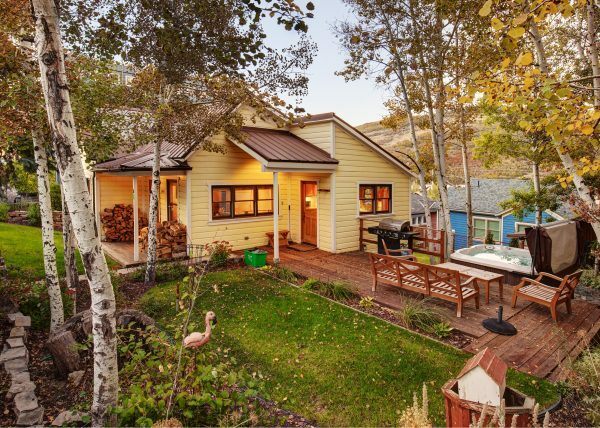 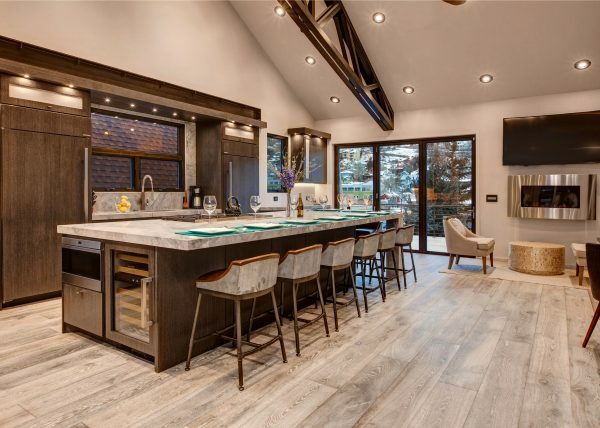 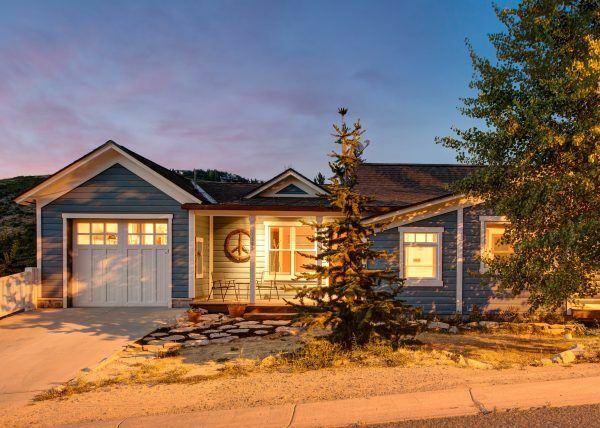 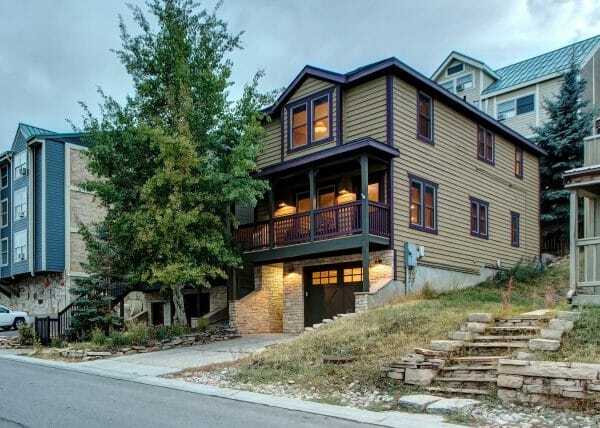 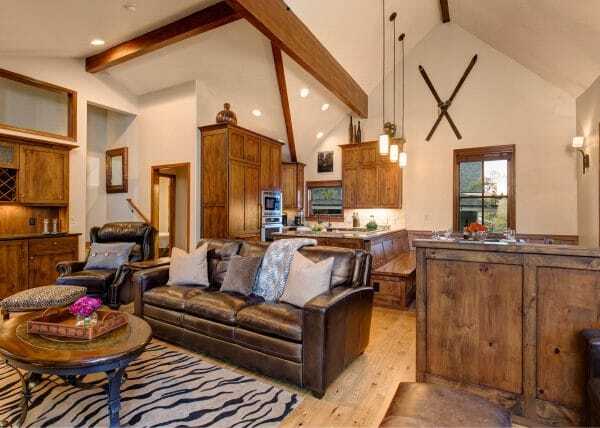 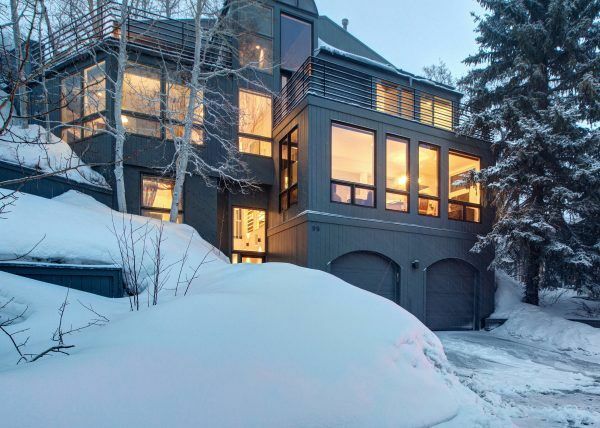 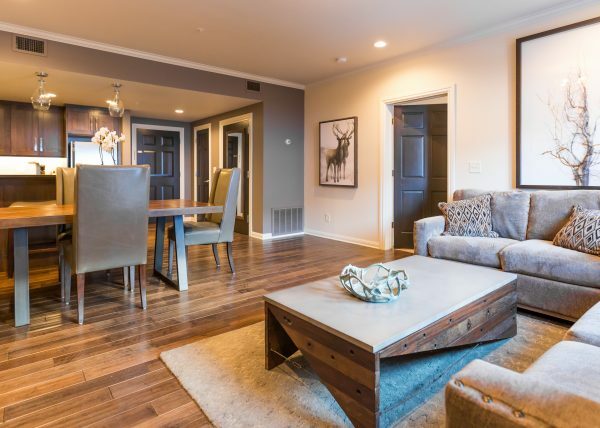 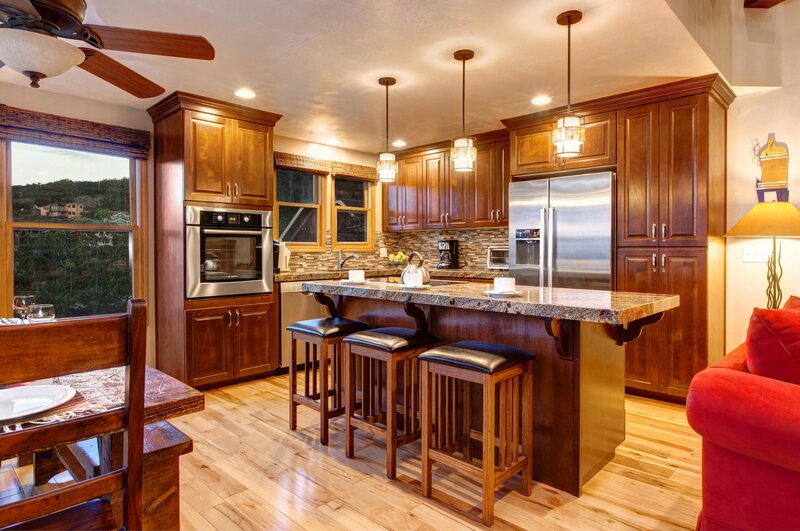 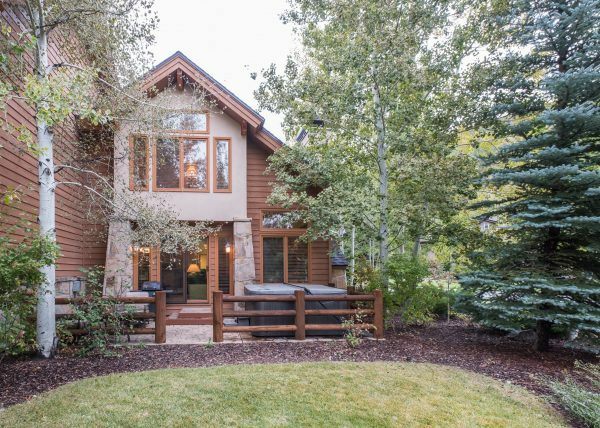 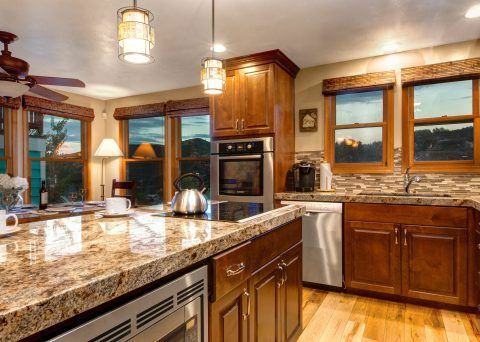 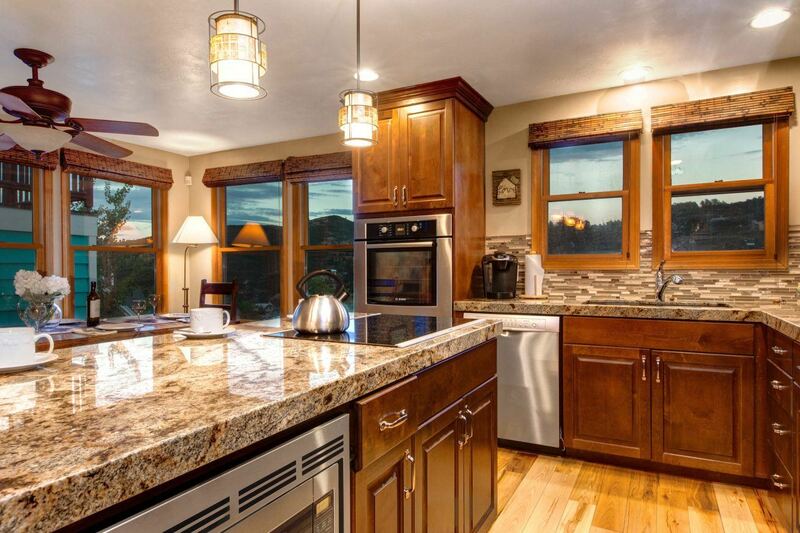 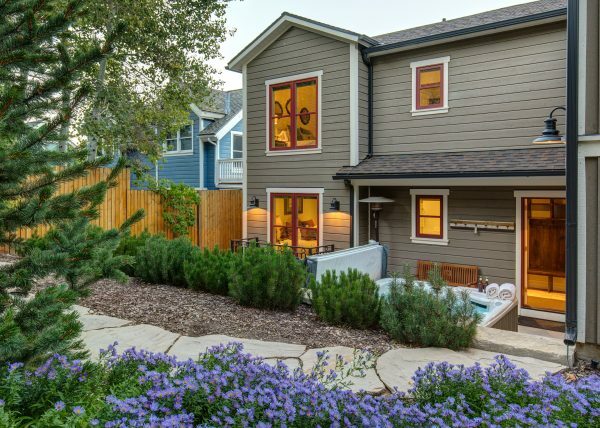 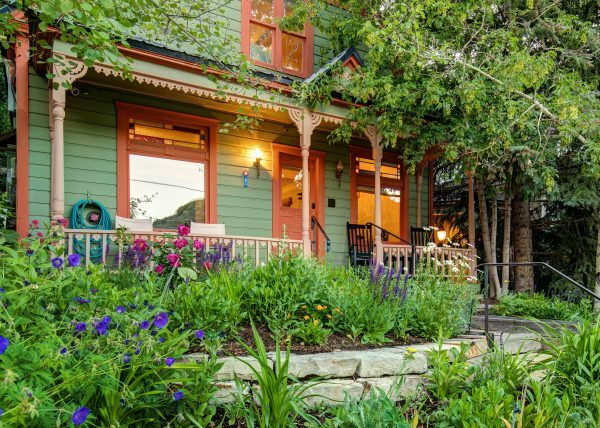 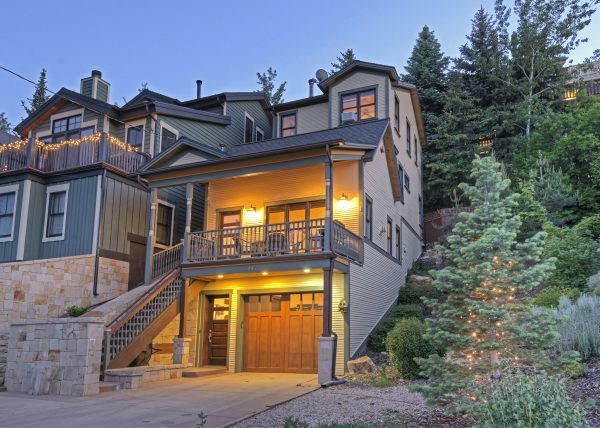 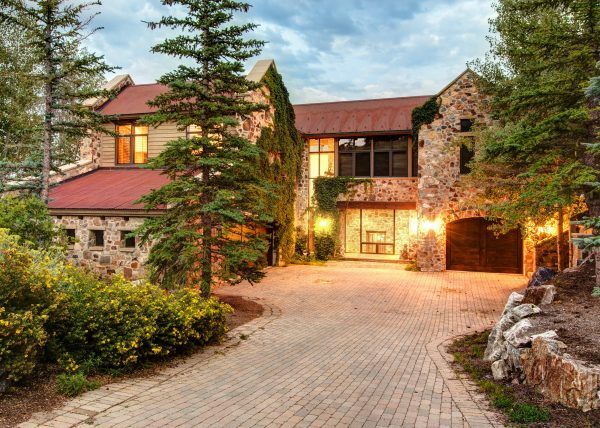 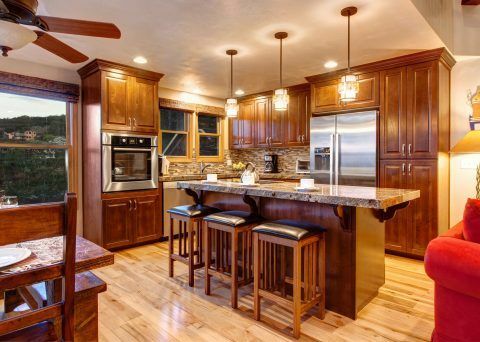 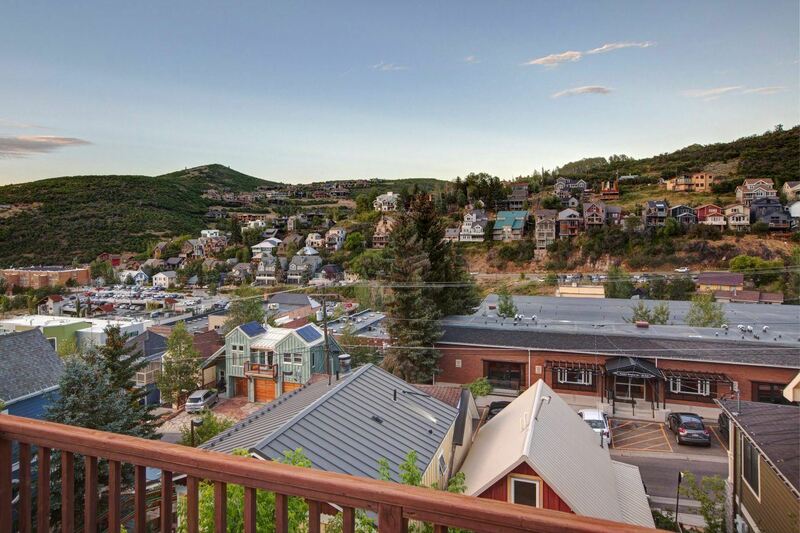 Fantastic location in Park City’s coveted Old Town area. 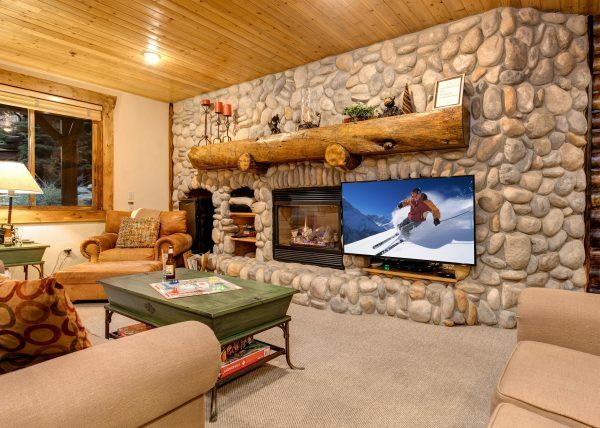 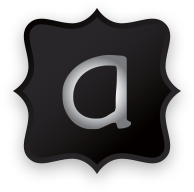 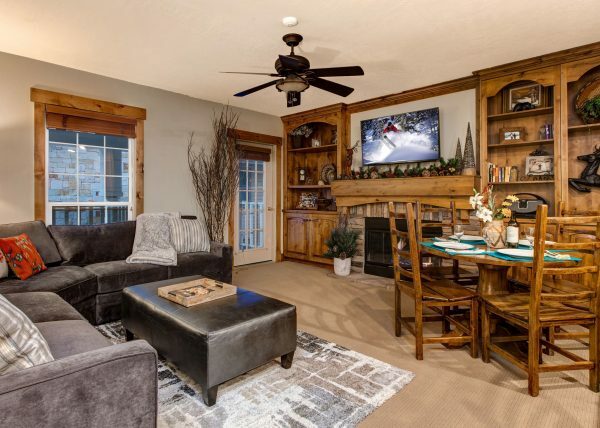 Ski access is approximately 200 feet from your front door, and Main Street is a few short downhill steps. 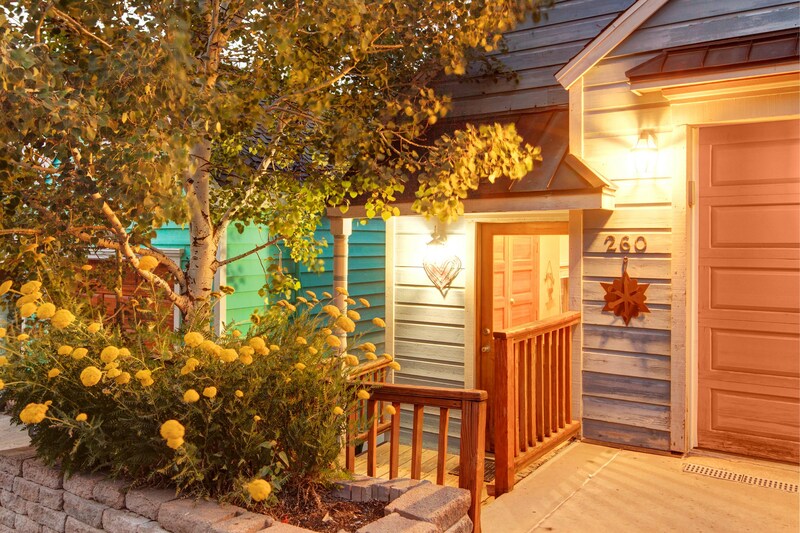 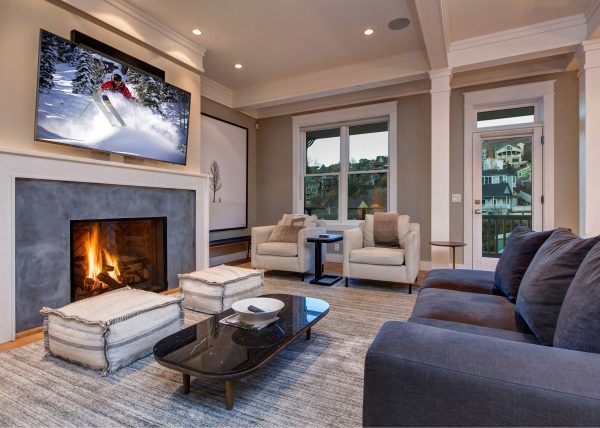 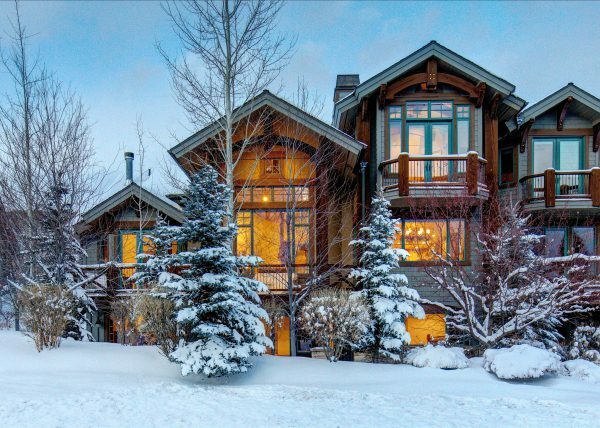 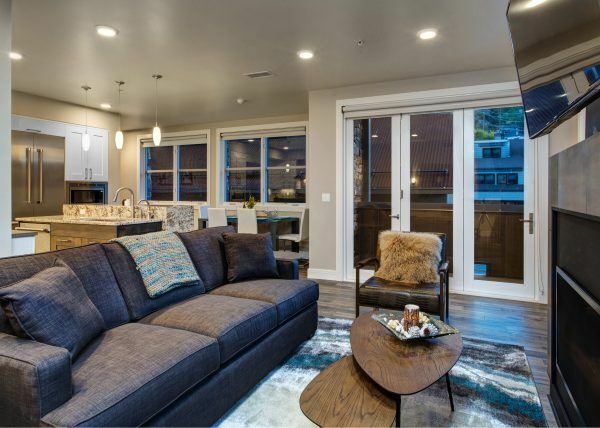 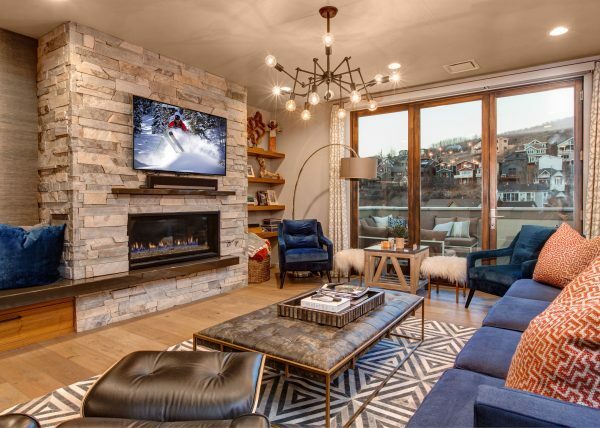 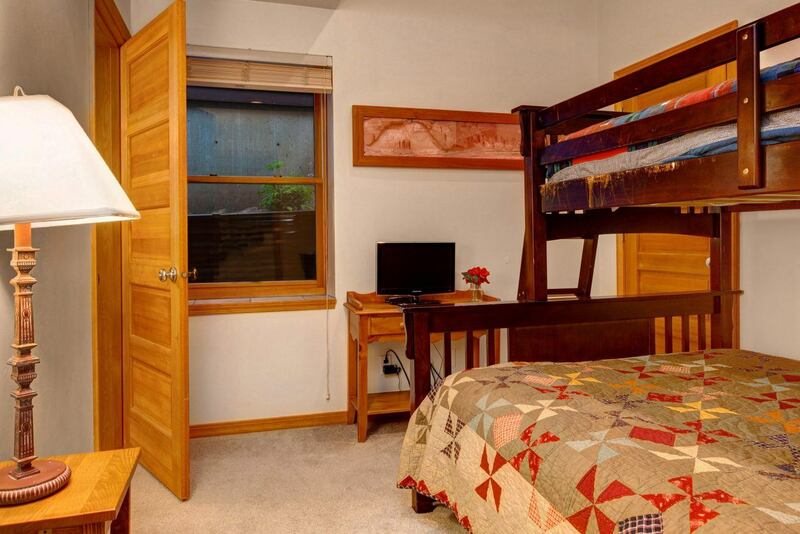 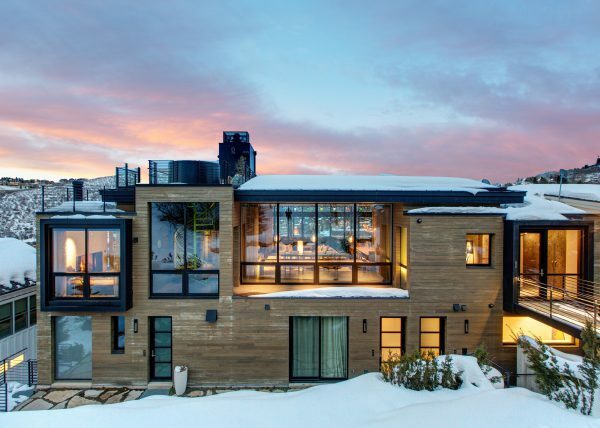 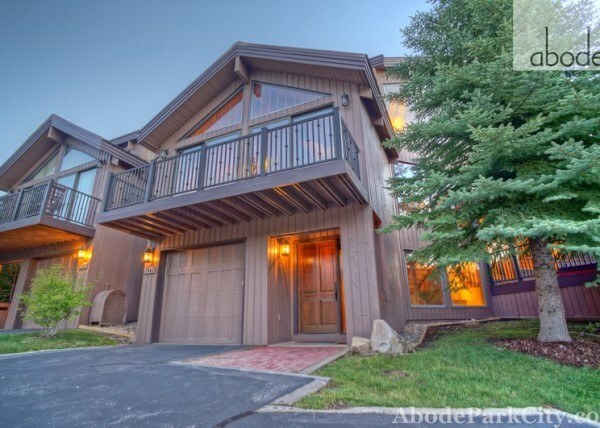 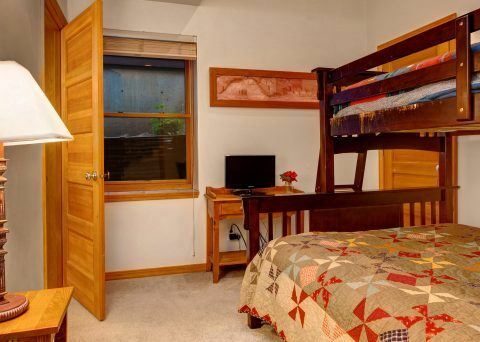 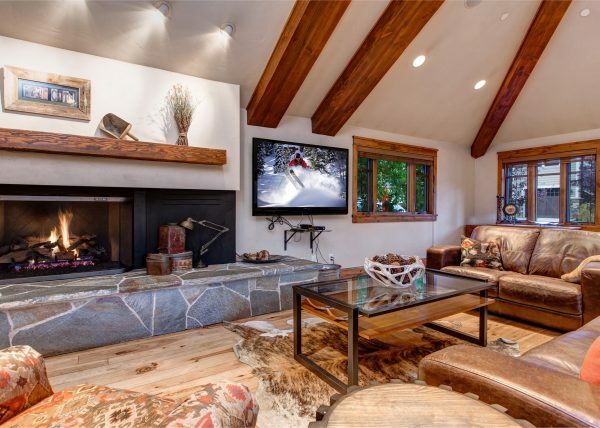 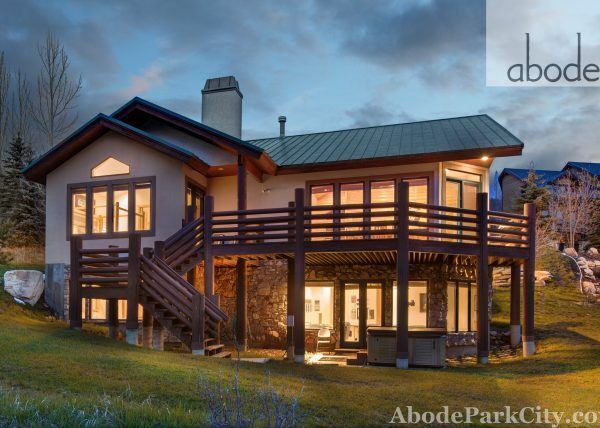 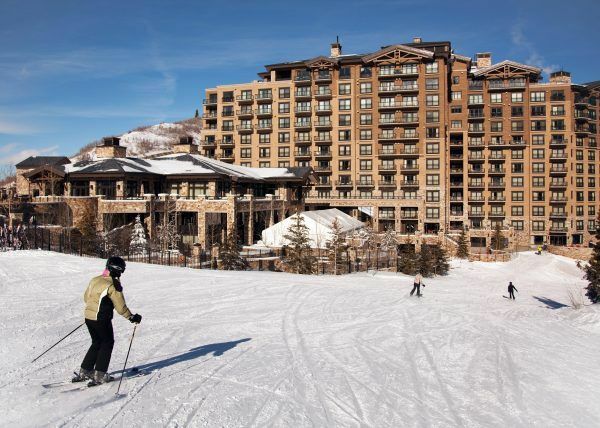 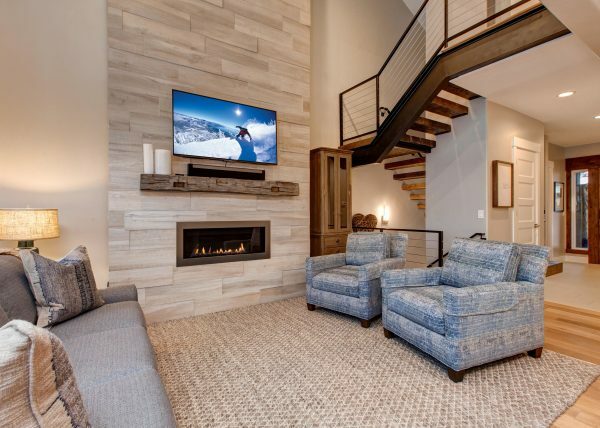 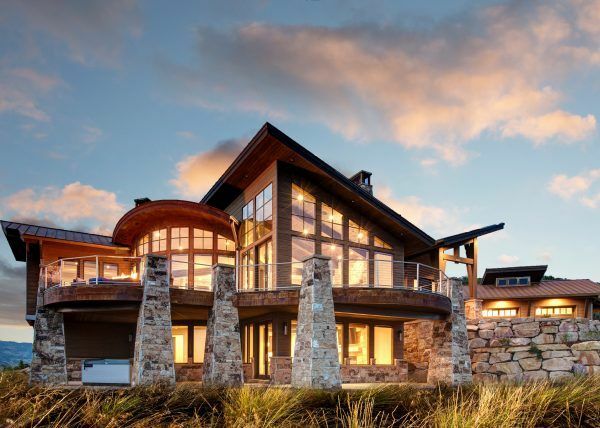 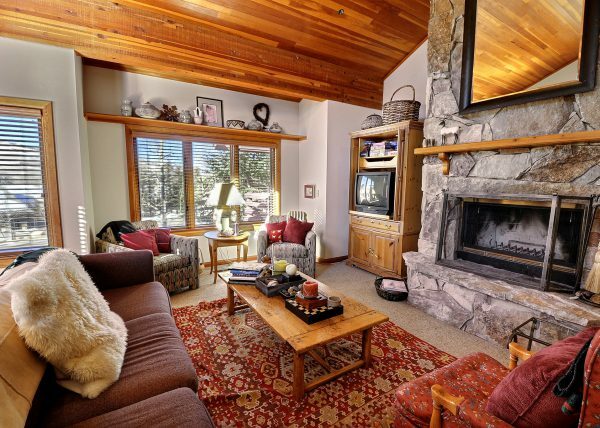 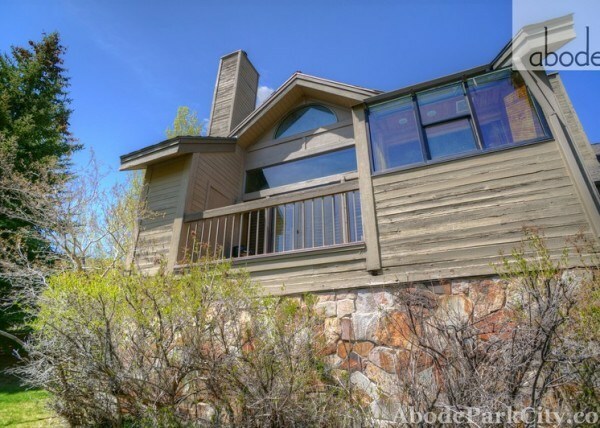 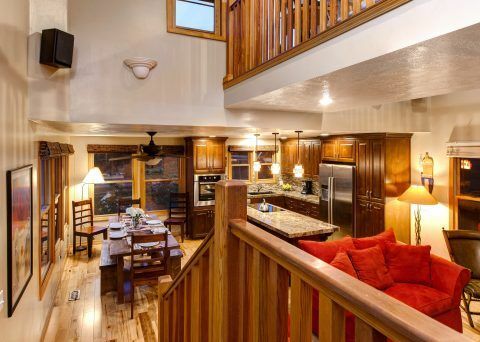 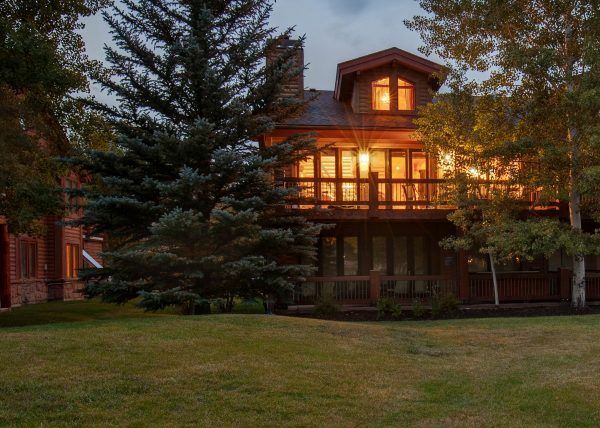 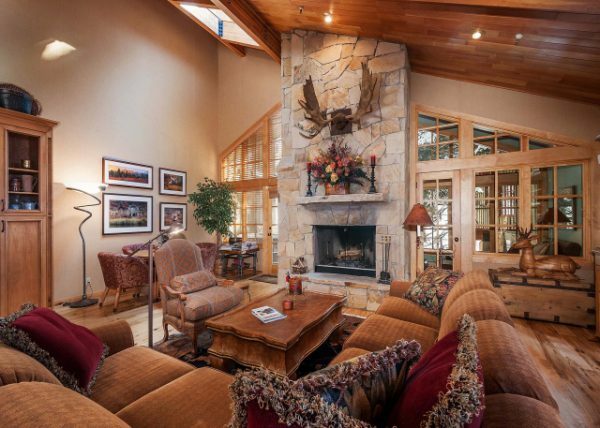 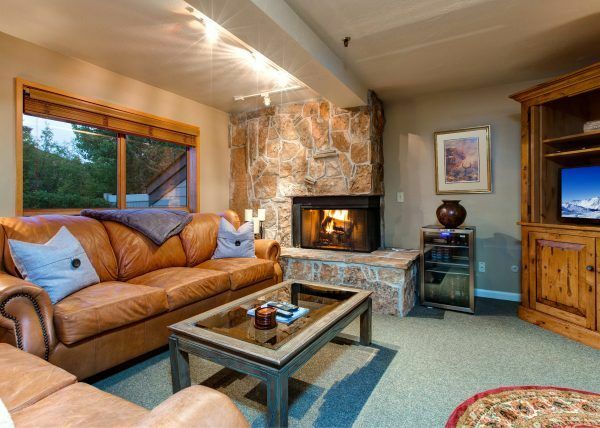 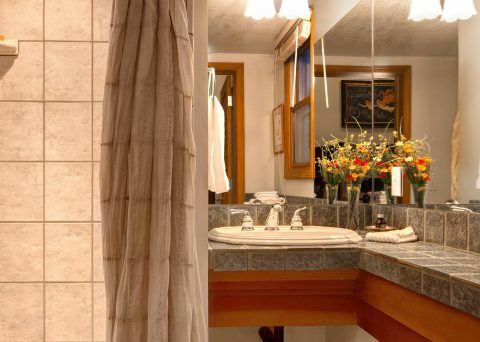 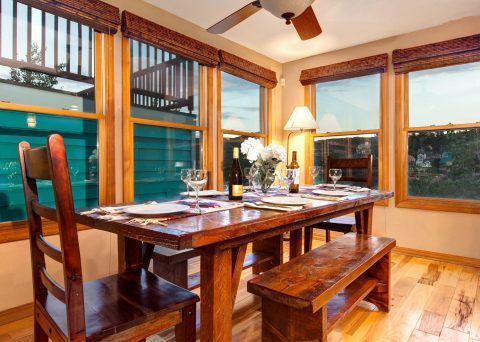 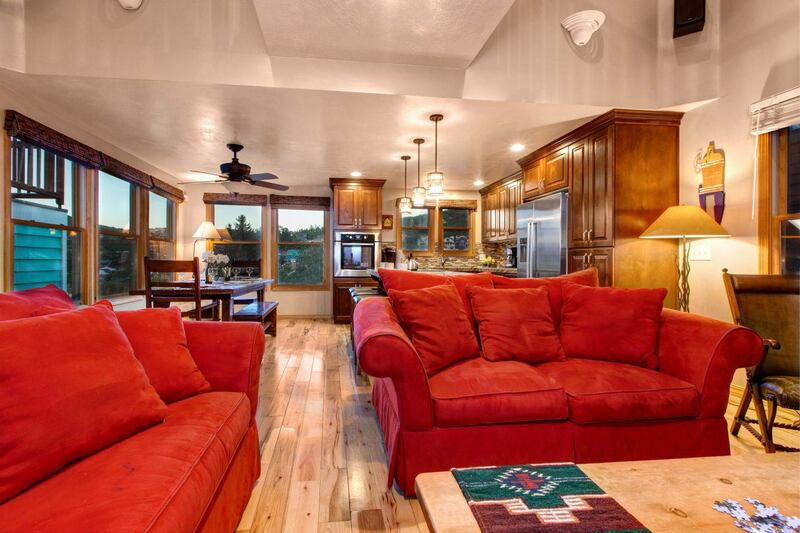 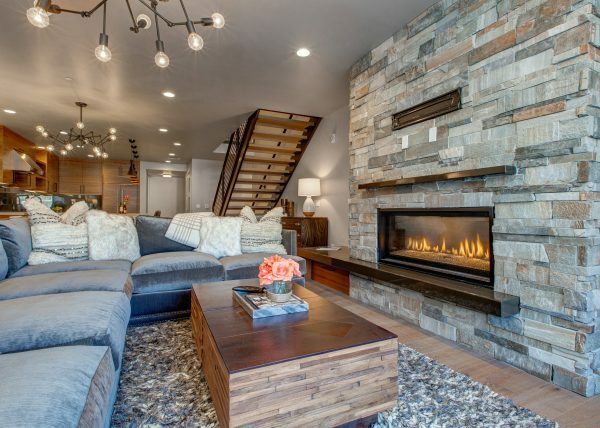 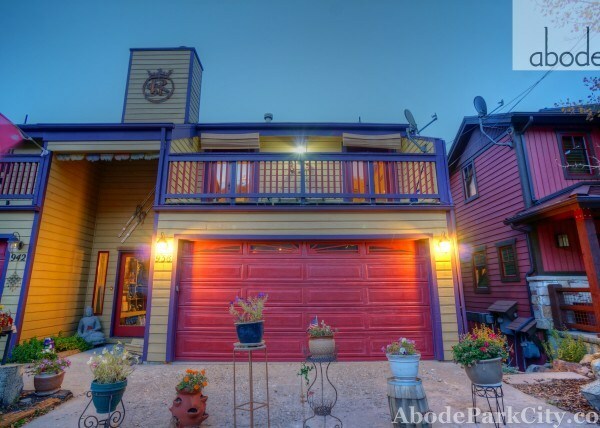 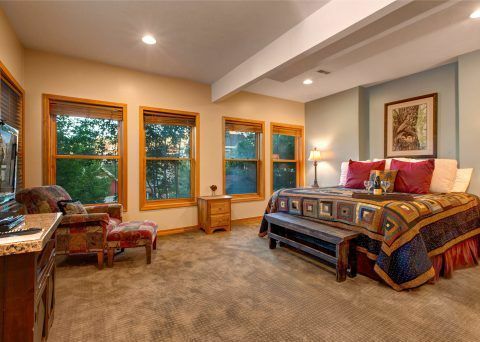 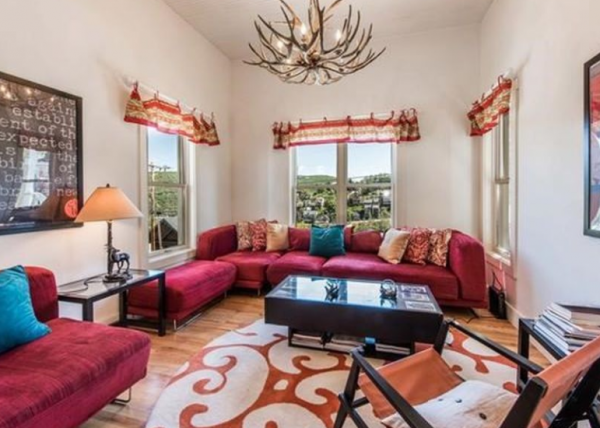 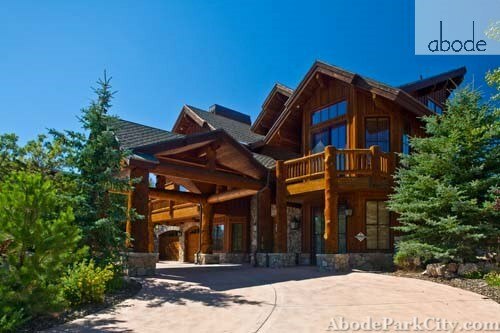 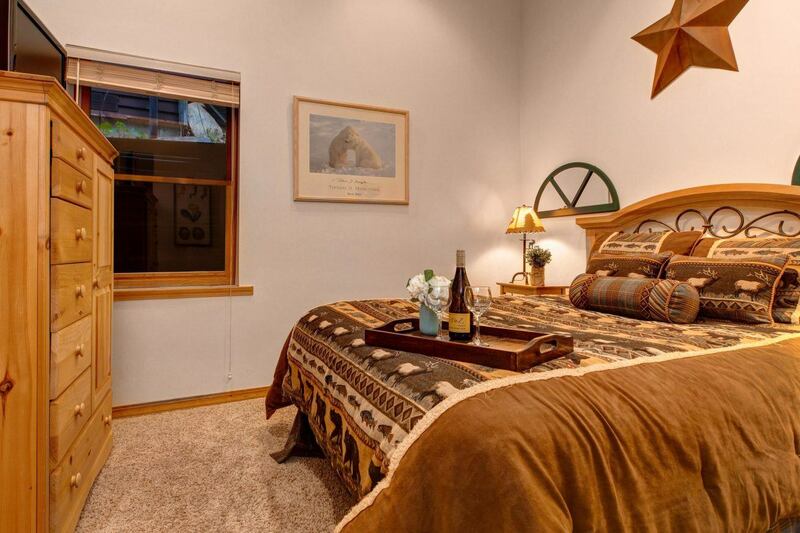 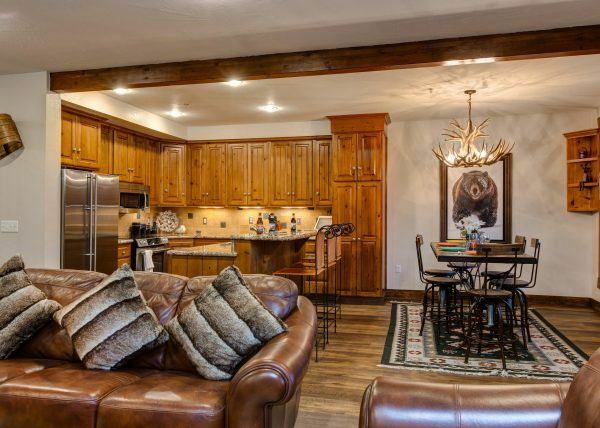 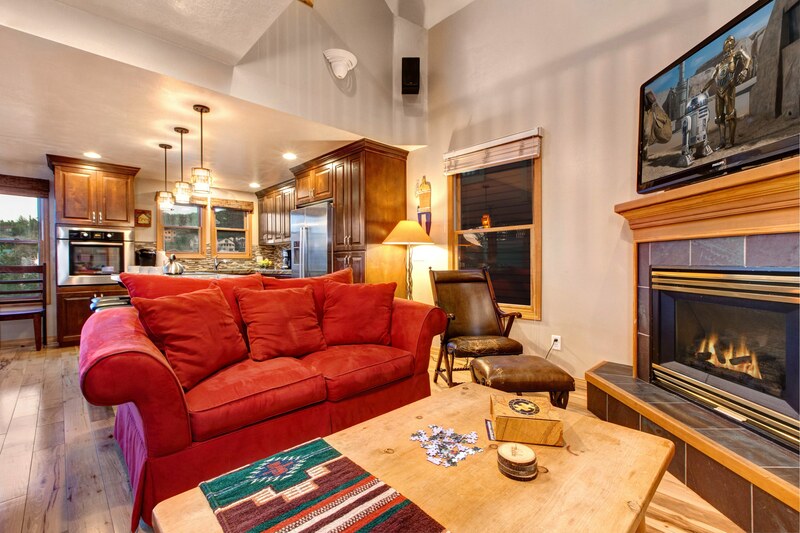 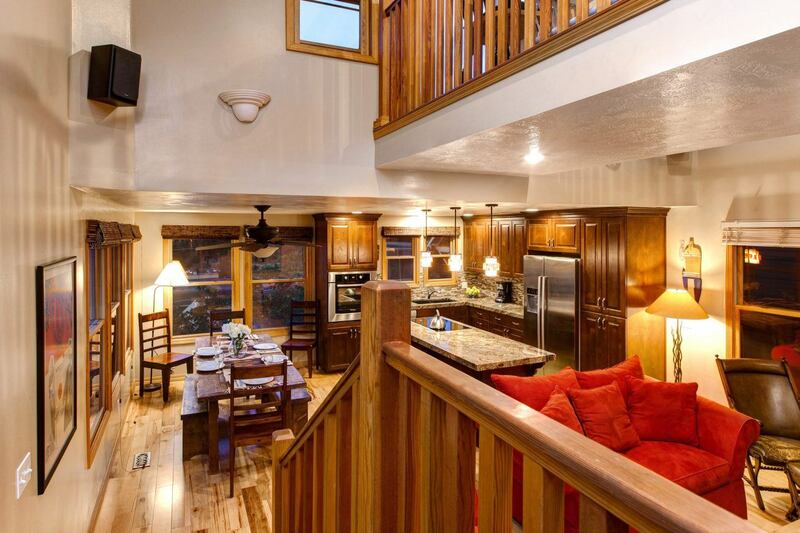 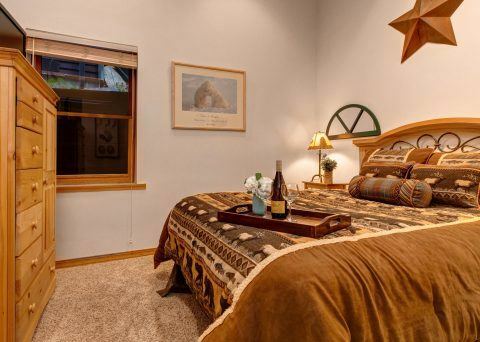 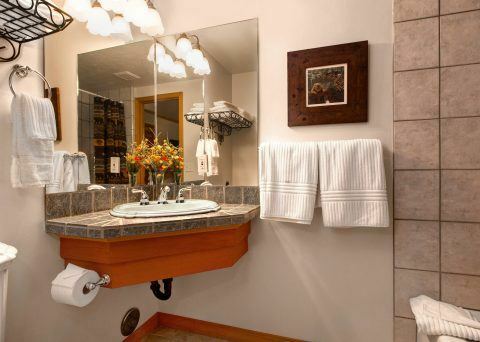 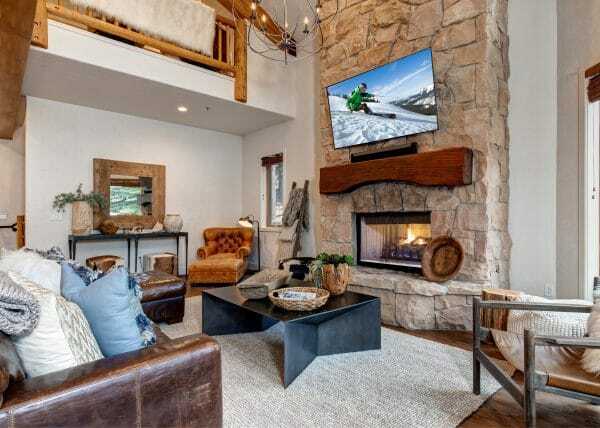 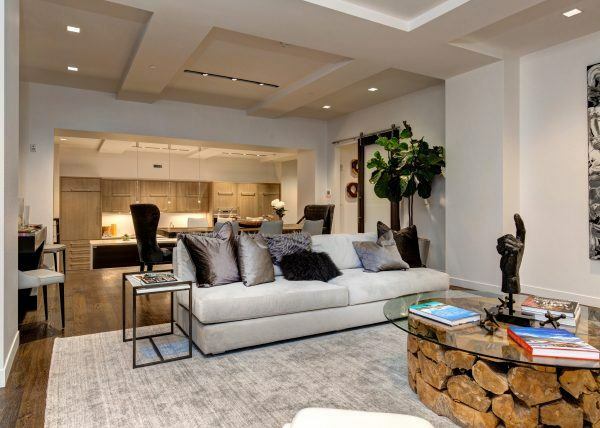 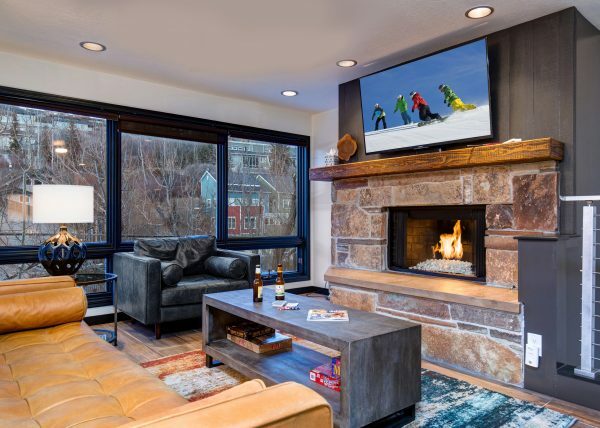 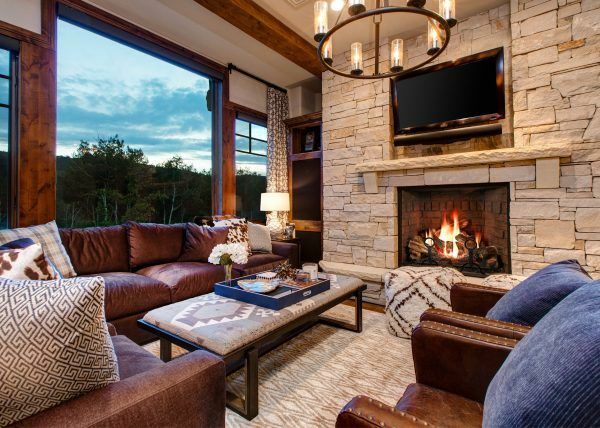 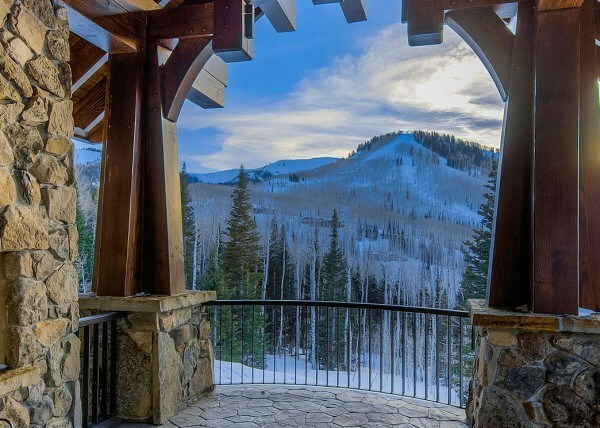 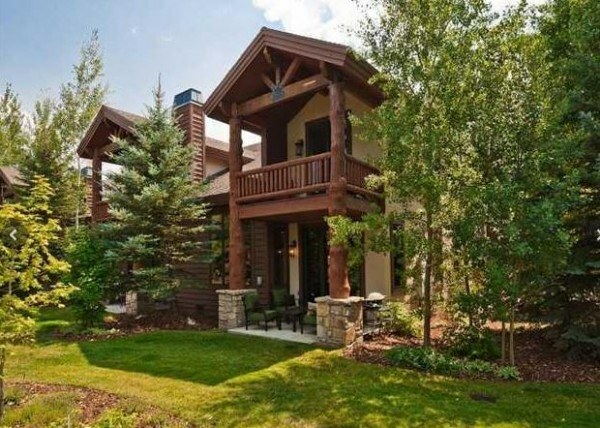 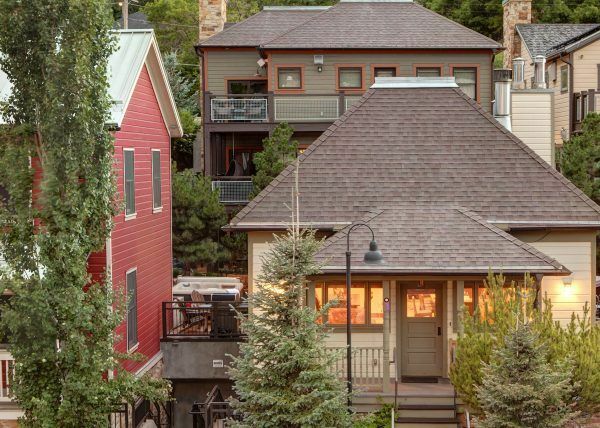 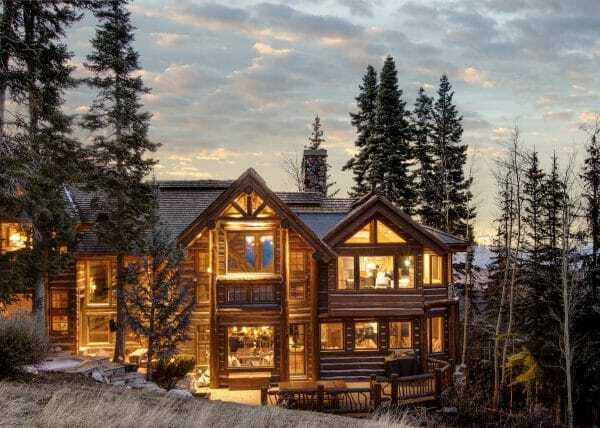 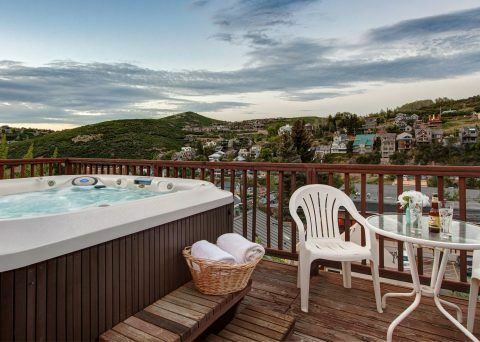 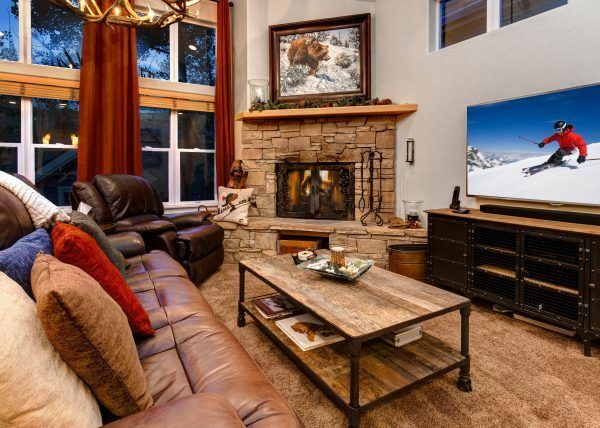 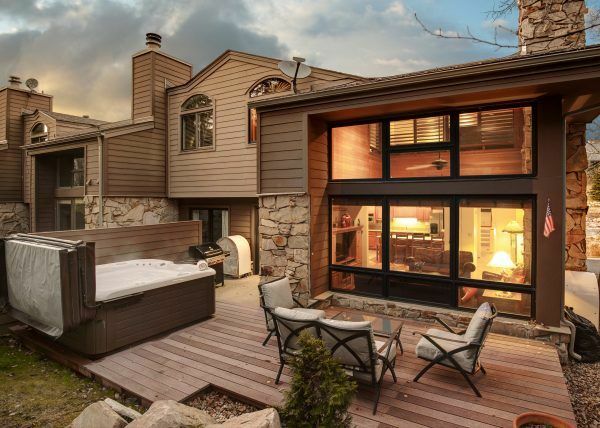 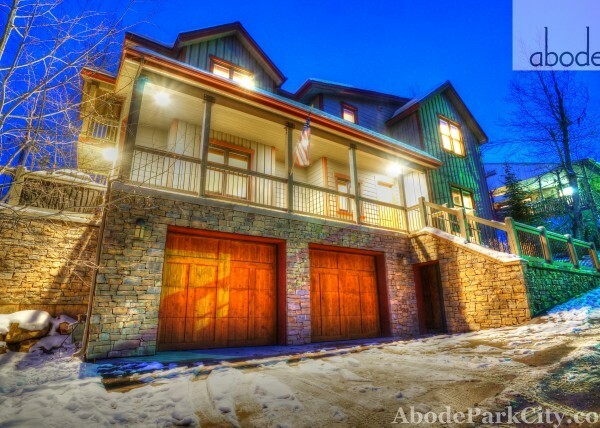 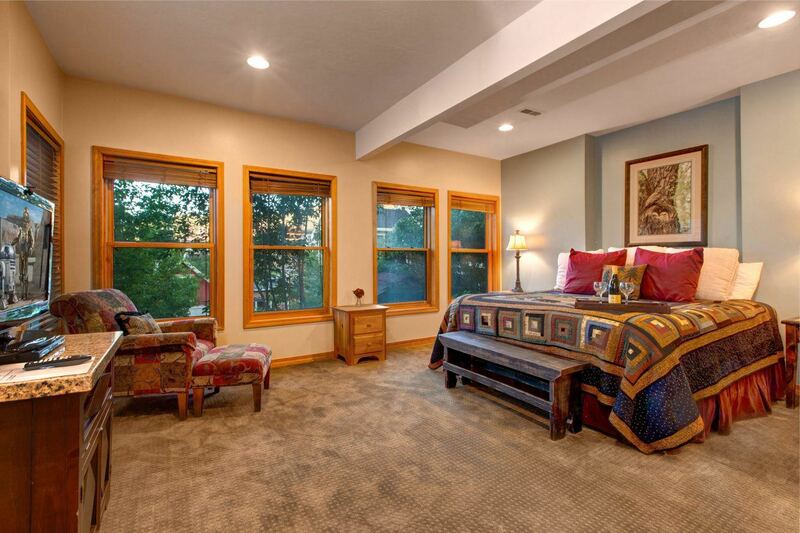 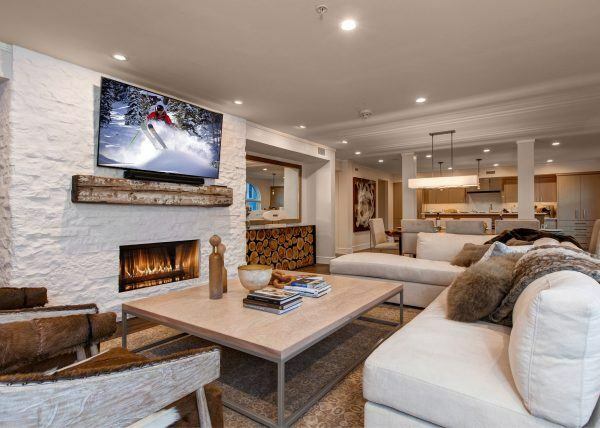 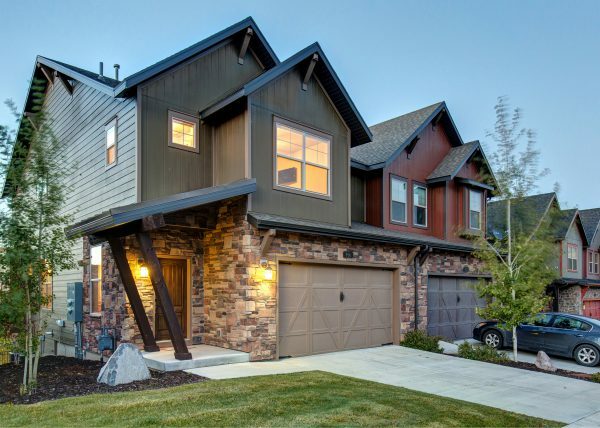 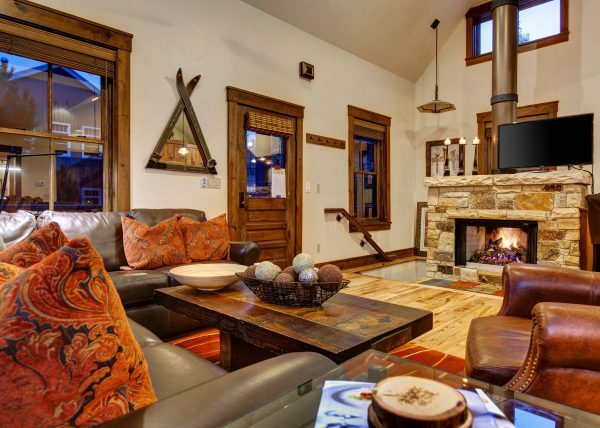 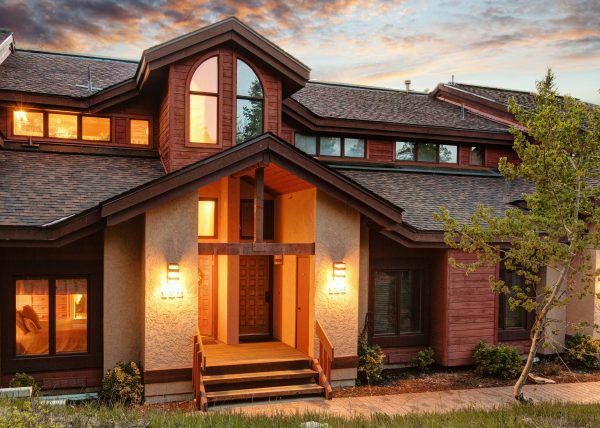 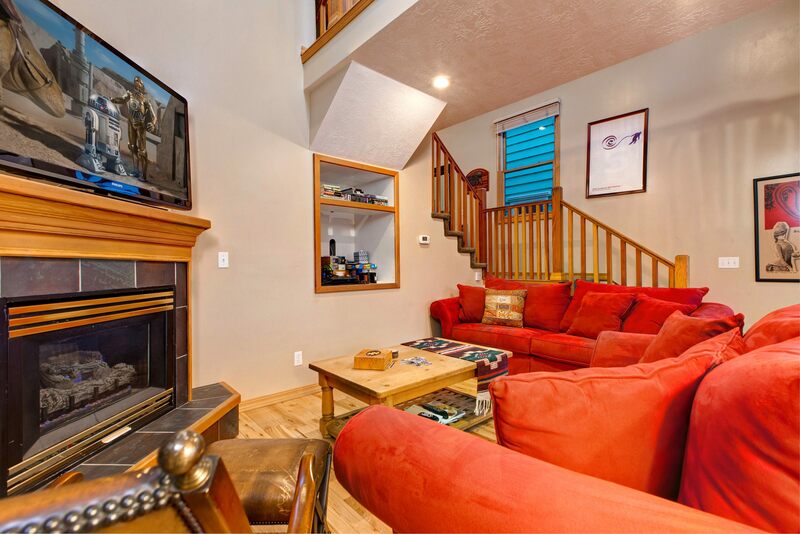 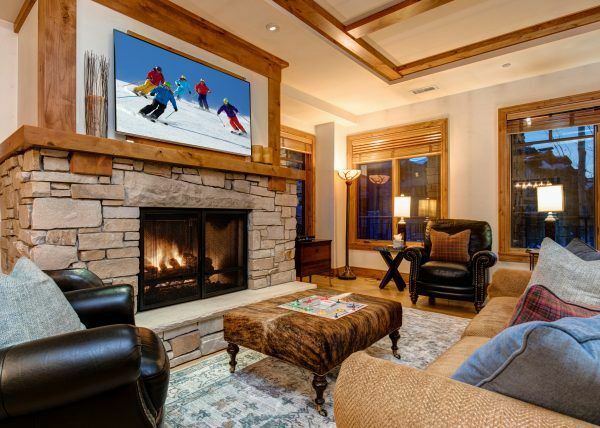 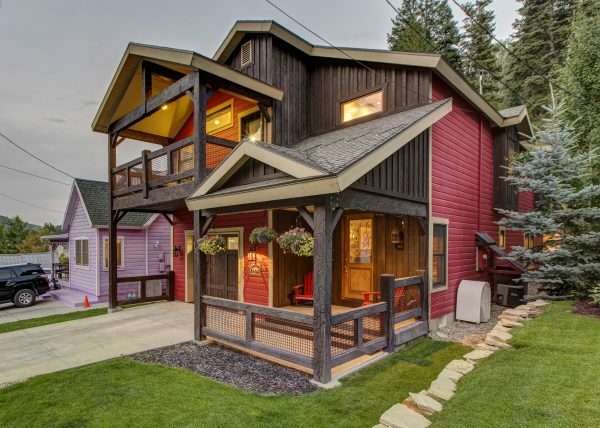 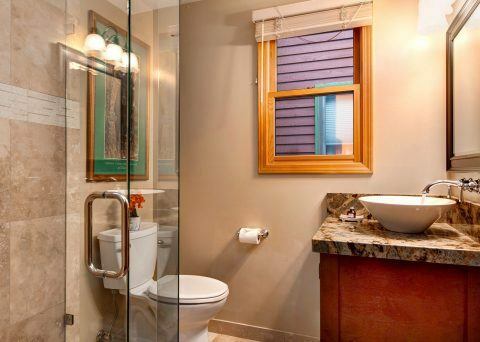 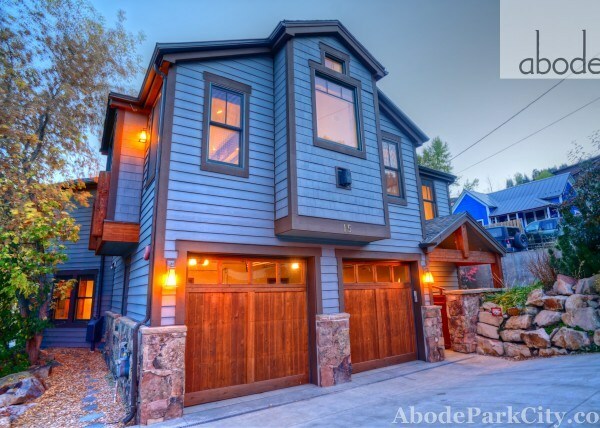 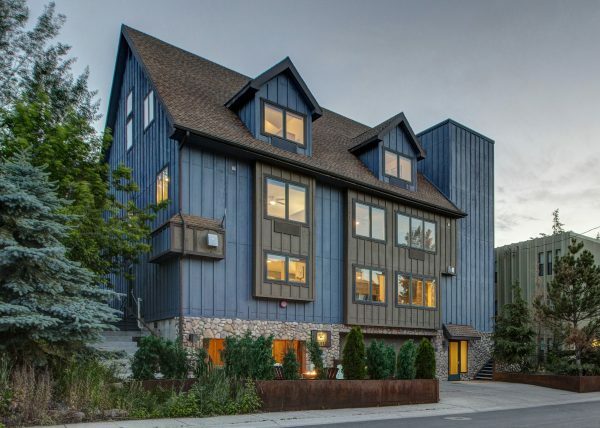 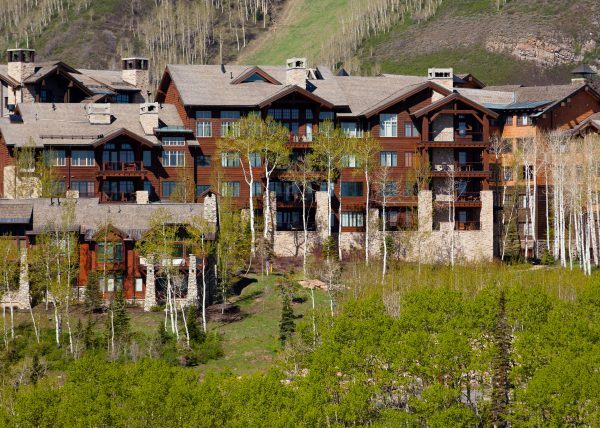 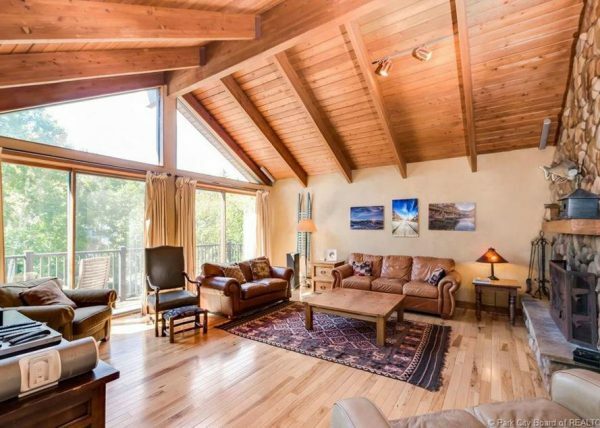 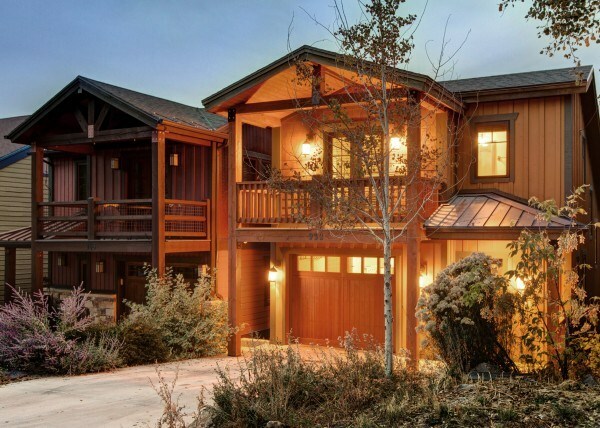 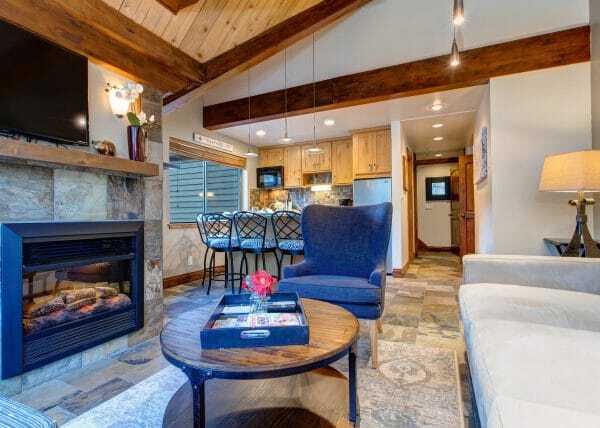 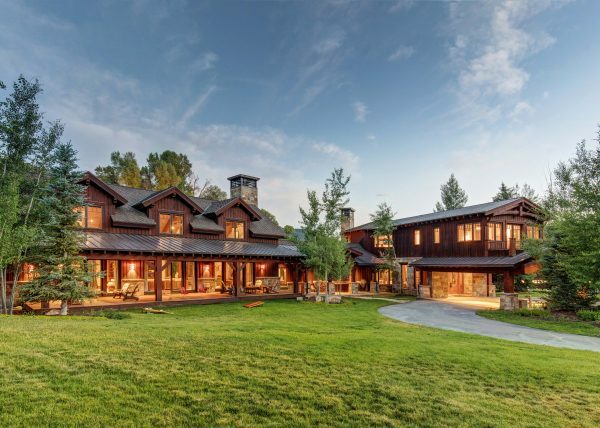 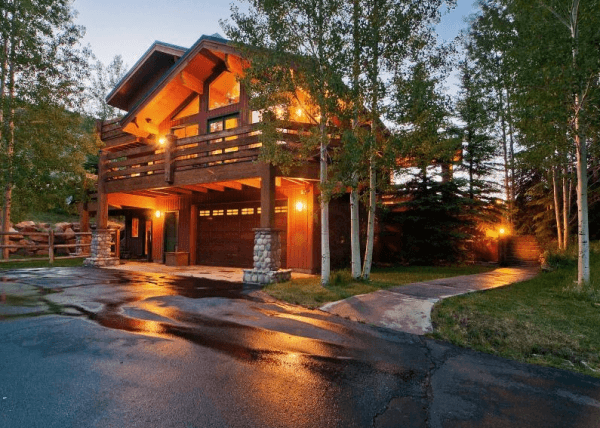 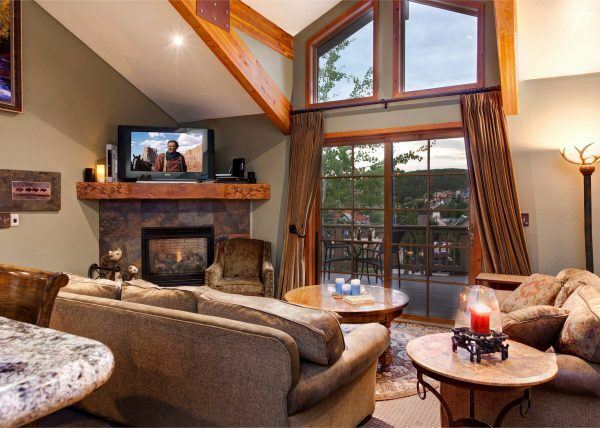 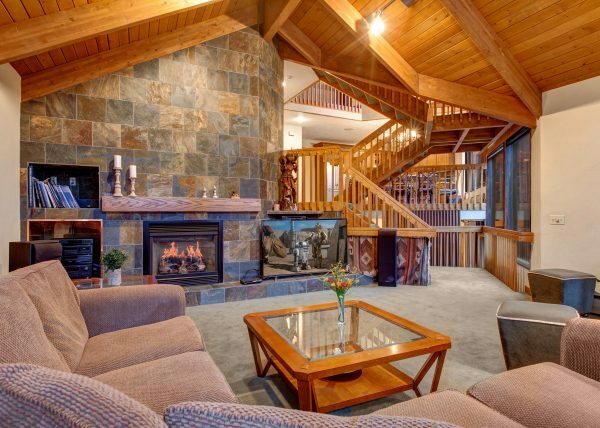 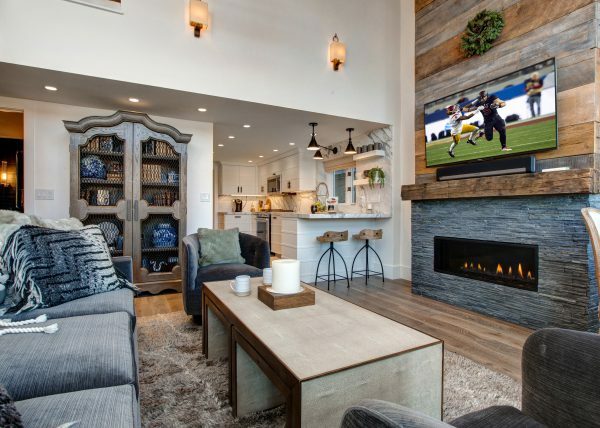 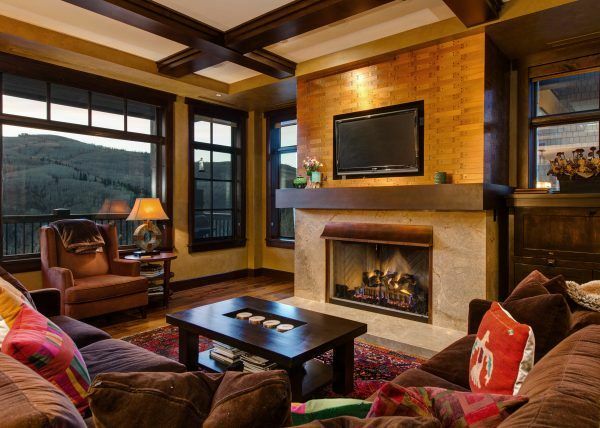 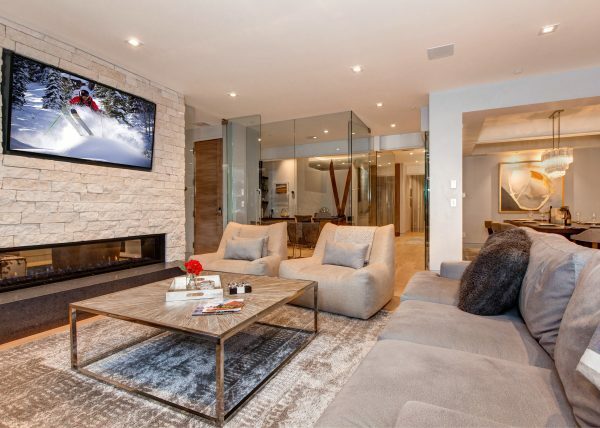 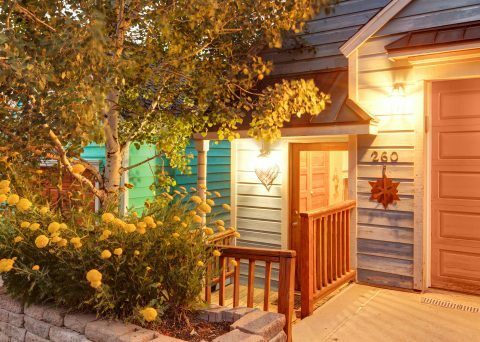 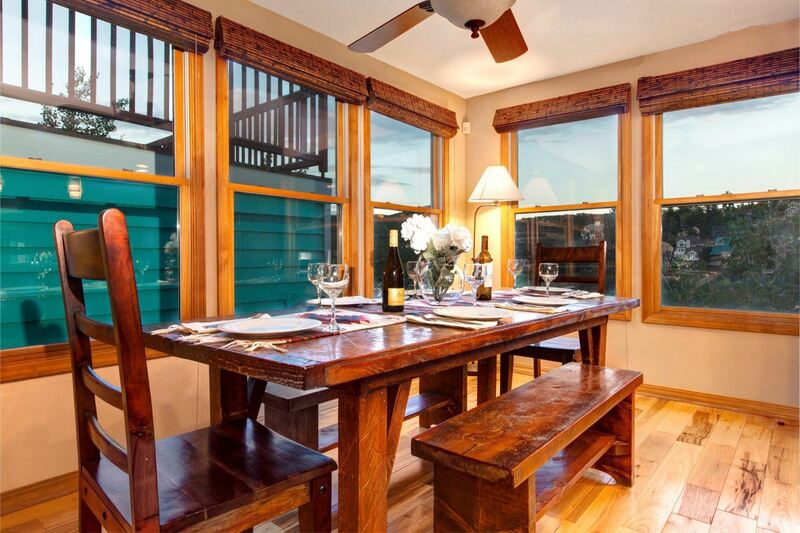 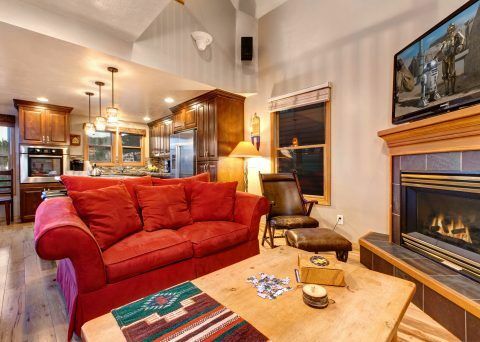 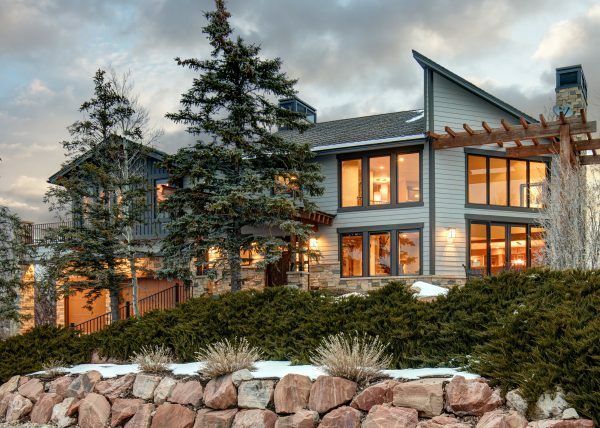 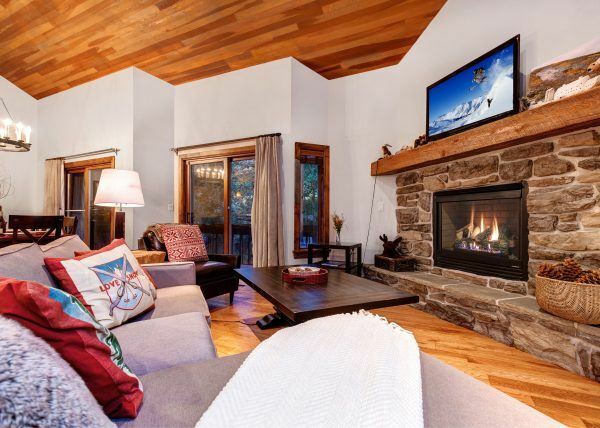 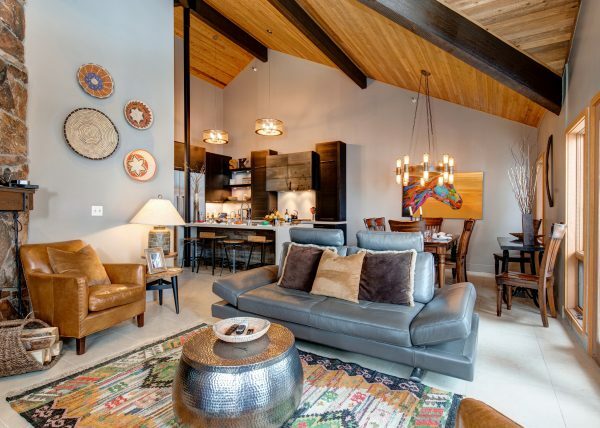 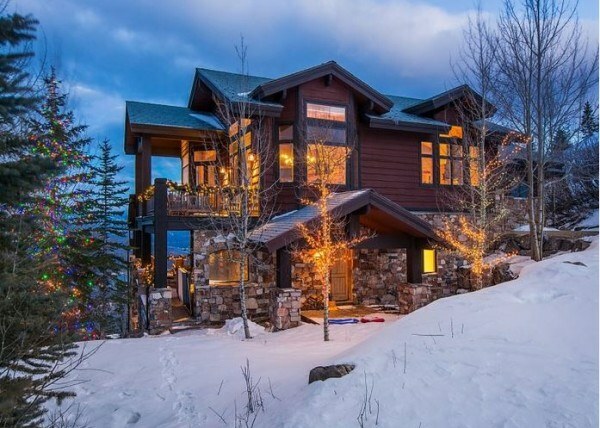 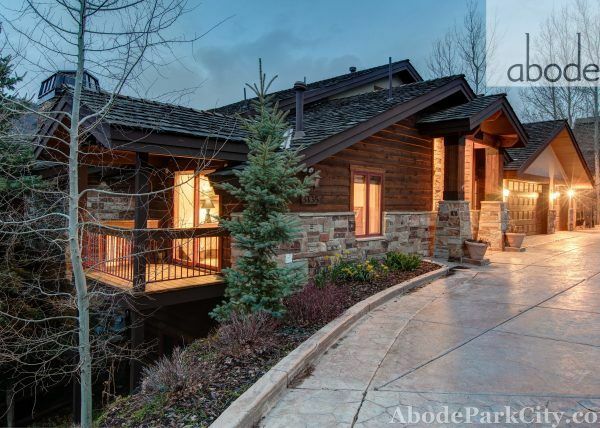 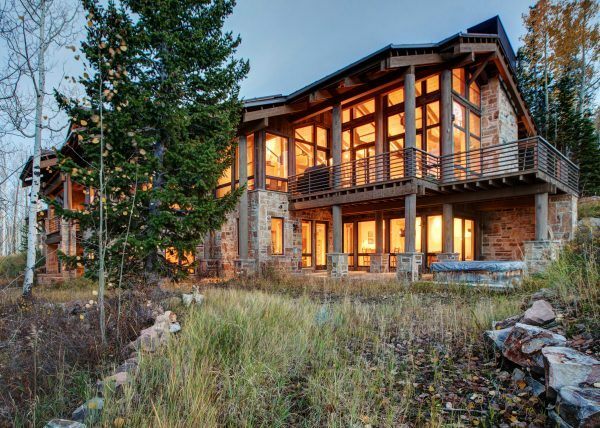 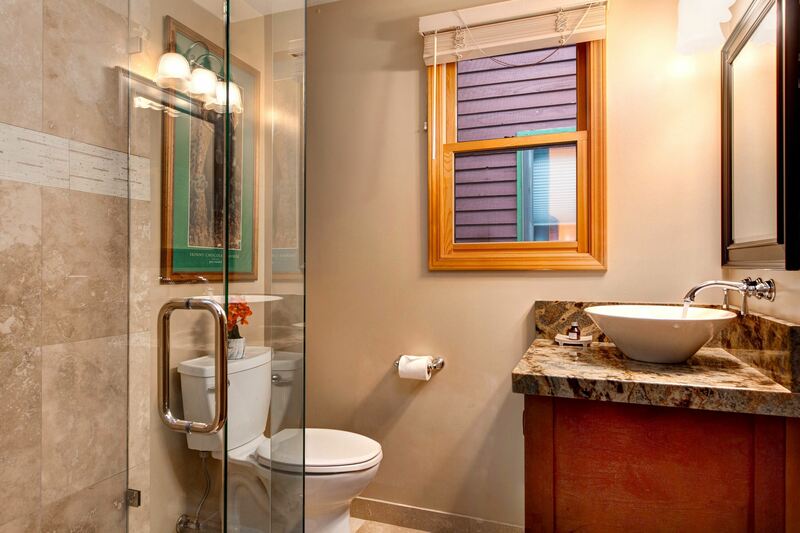 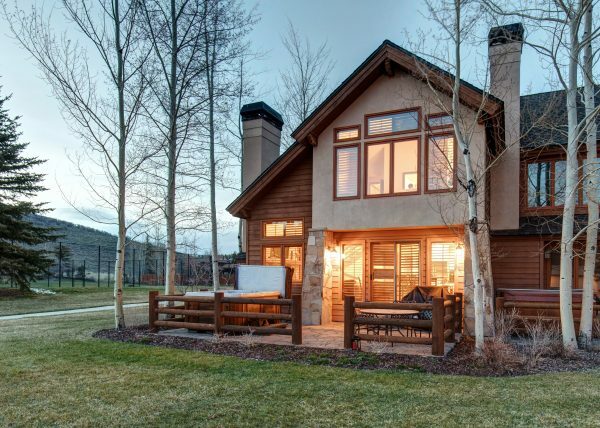 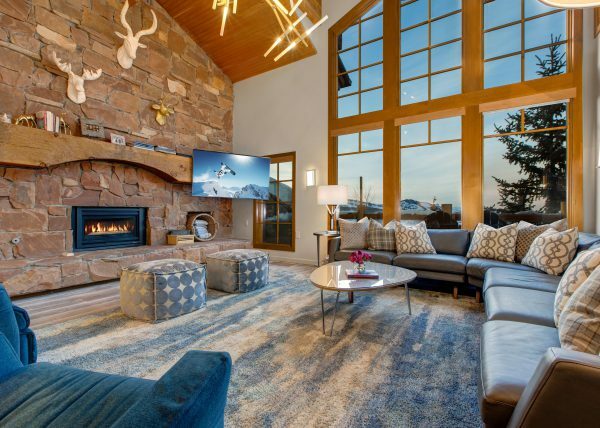 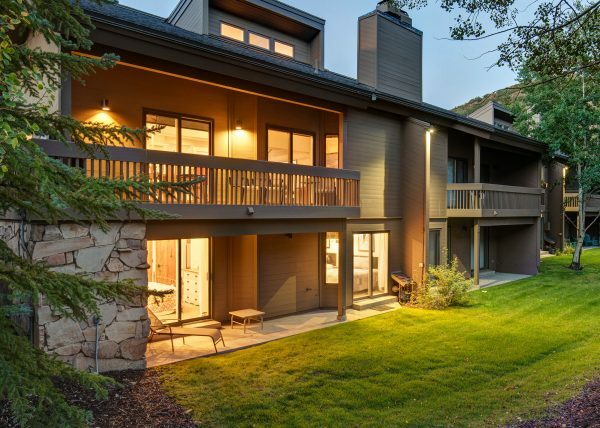 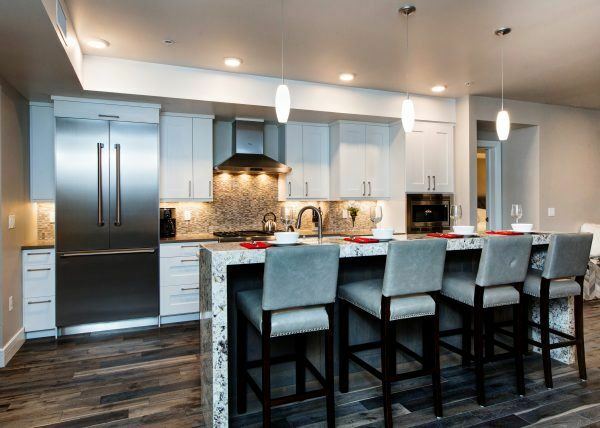 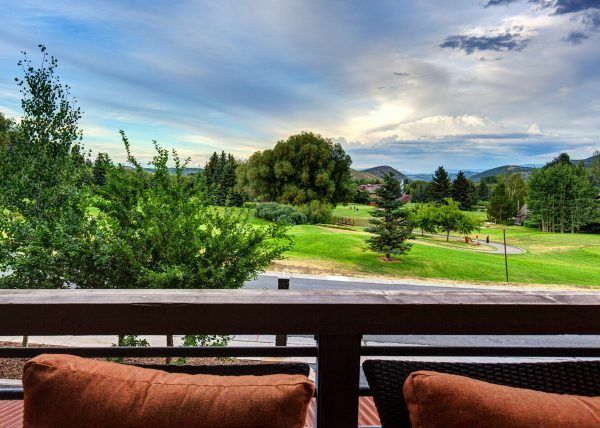 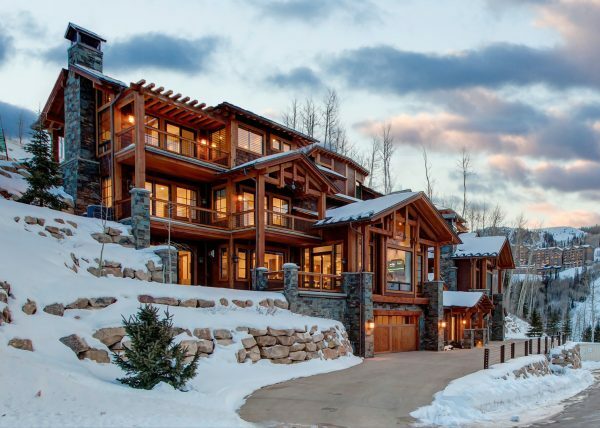 Abode on Woodside is perfect for your Park City Sky Vacation. The home offers three bedroom suites, bright kitchen, informal breakfast area, family room, laundry room, and deck with hot tub. 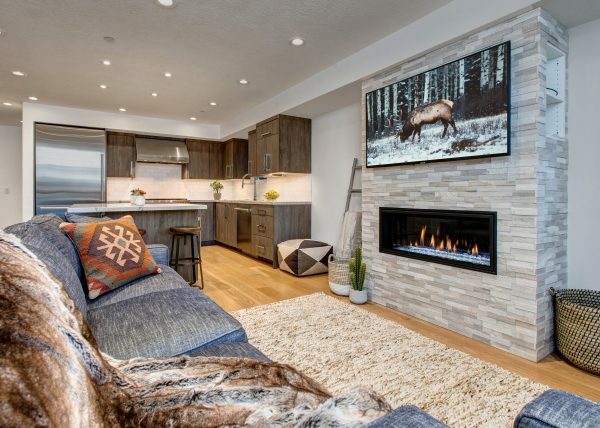 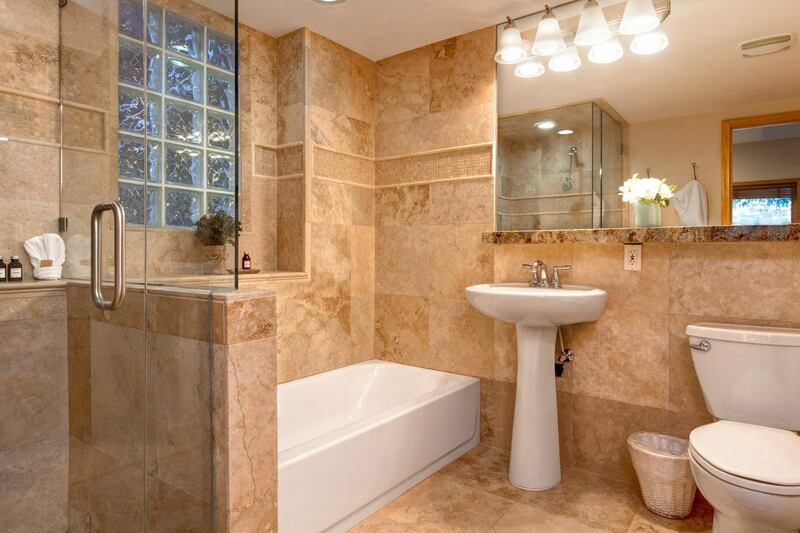 Great views of the Old Town area, large bright windows, newly remodeled master suite and vaulted ceilings contribute to the over-all appeal of this fantastic family home.